Jørn Utzon was the Danish architect who designed Sydney Opera House. He was selected because he won the international design competition. Queen Elizabeth II opened Sydney Opera House on October 20th, 1973. Joseph Cahill was the premier of New South Wales. He wanted the work of Sydney Opera House to start in 1958. The one who directed the construction of the Sydney Opera House was the architect, Utzon. Get facts about Sydney Harbour Bridge here. Even though Sydney Opera House is only a single venue, there are various performance venues inside the building. 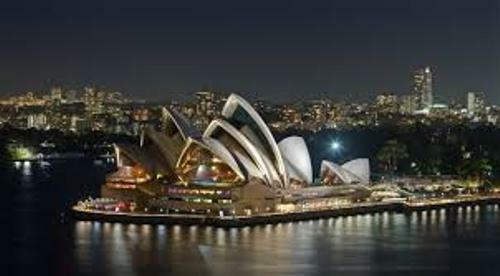 Due to the popularity of Sydney Opera House, it is considered as one of the busiest performing art centers in the world. The art center holds 1,500 performances per year. There is no need to wonder that there are around 1.2 million people watching those performances. Check Shanghai Tower facts here. 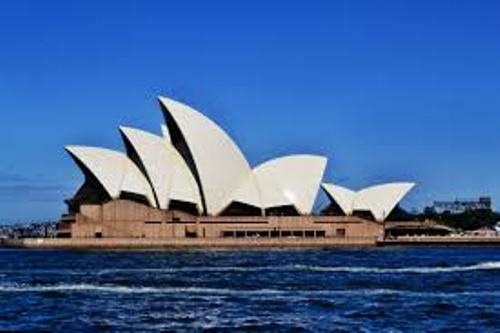 There are four primary companies which often hold the performances in Sydney Opera House. Those include Sydney Symphony Orchestra, Sydney Theatre Company, Australian Ballet and Opera Australia. 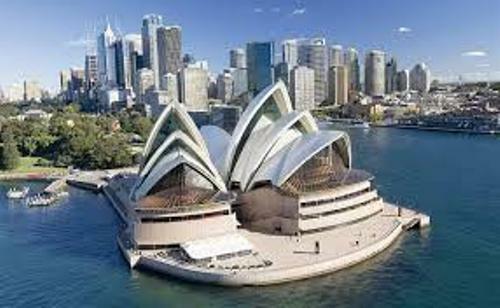 Sydney Opera House is considered as one of the interesting tourism sites. There are around 7 million people who come here per year. The visitors who follow the guided tour are around 300,000 people. The management of Sydney Opera House is under the responsibility of Sydney Opera House Trust. 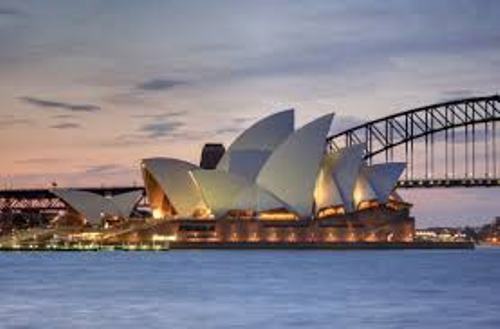 On 28 June 2007, Sydney Opera House was included as a part of UNESCO World Heritage Site. The design of Sydney Opera House reflects the modern expressionist style. There are several concrete shells located at the design of the opera house. 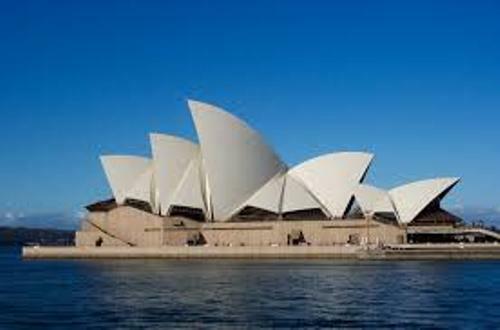 Do you like reading facts about Sydney Opera House?